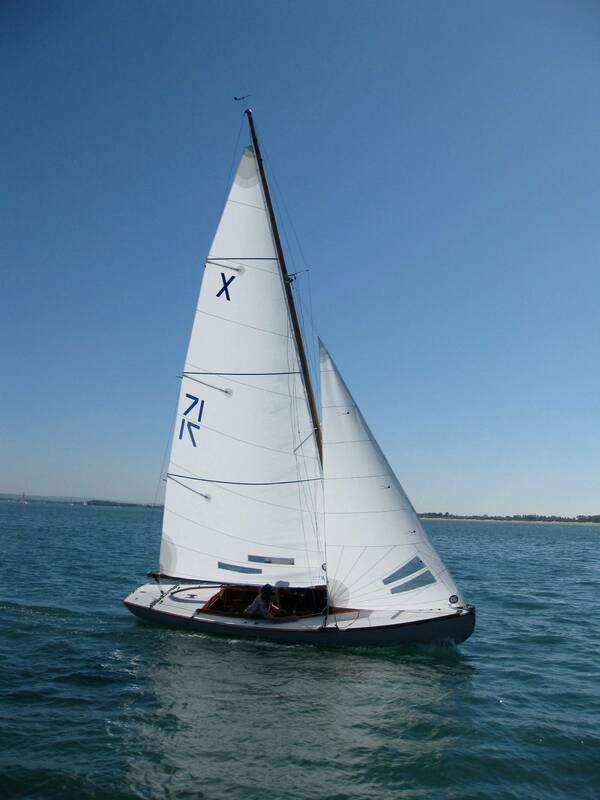 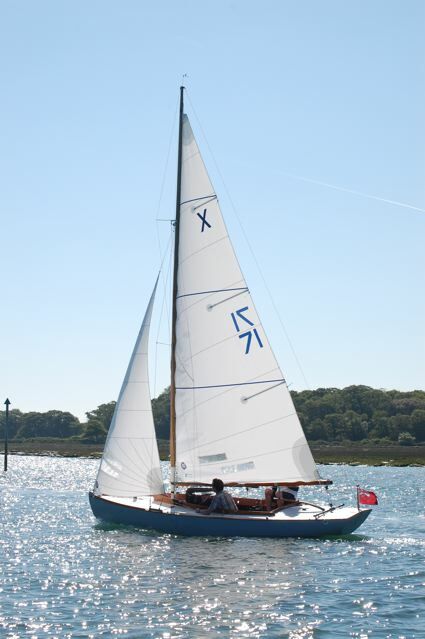 The Dynamic sails team are using the new design mainsail and spinnaker now, upping the game and proving very fast. 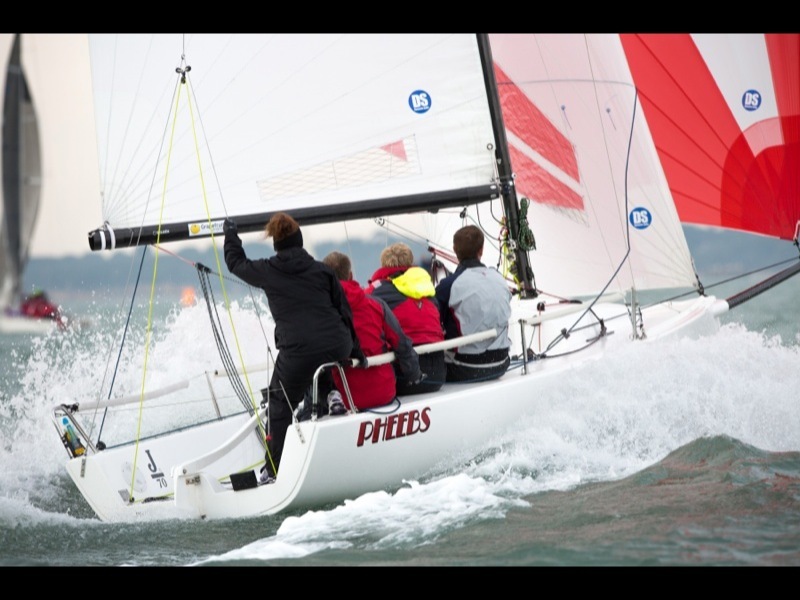 Many are commenting on the speed of the DS boat! 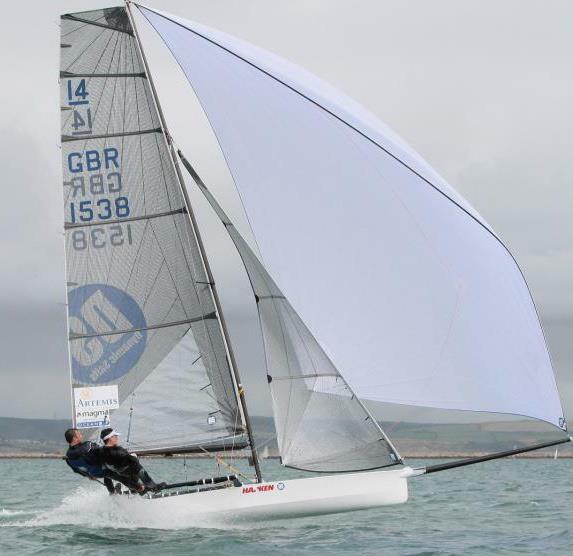 Please call Dave at the sail loft on 01243 374495 or email dave@dynamicsails.com if you want to try the new latest shapes!